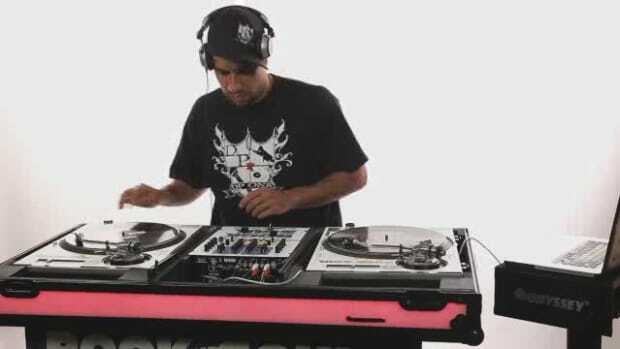 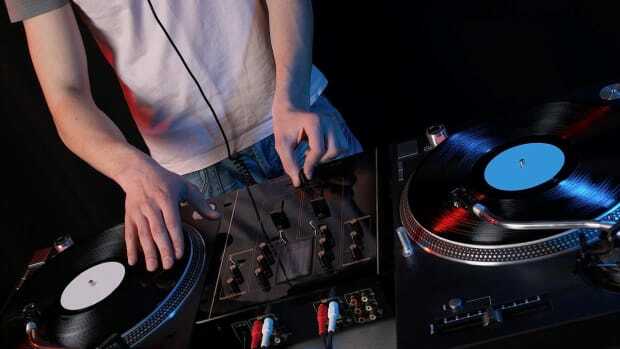 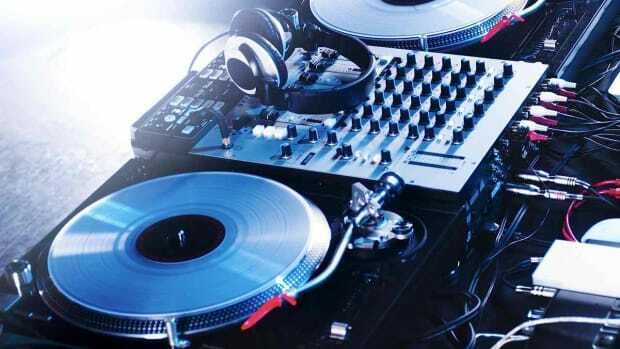 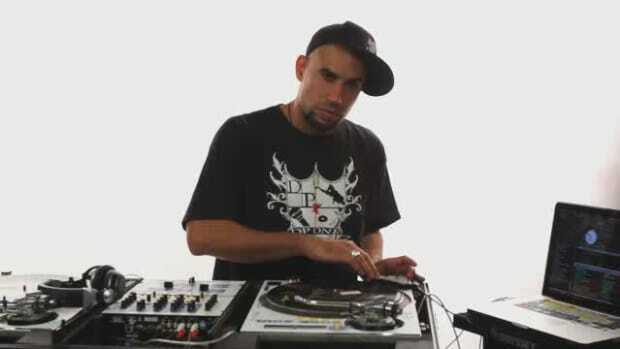 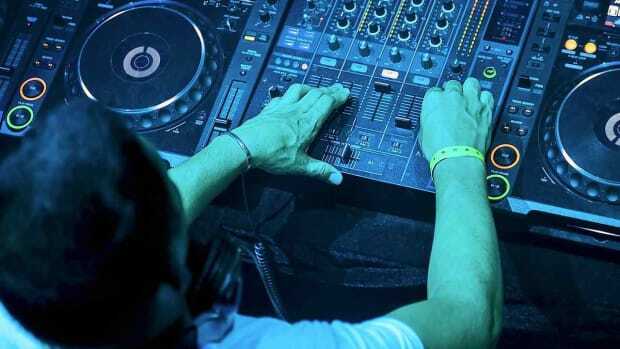 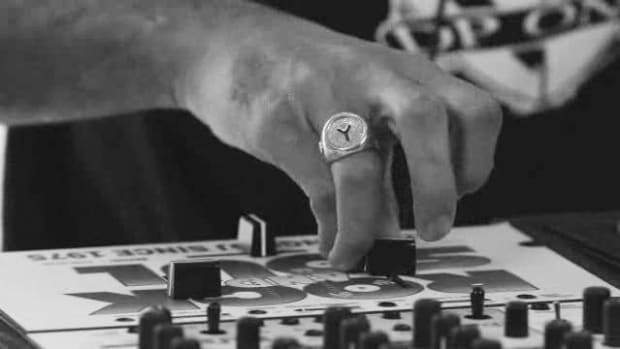 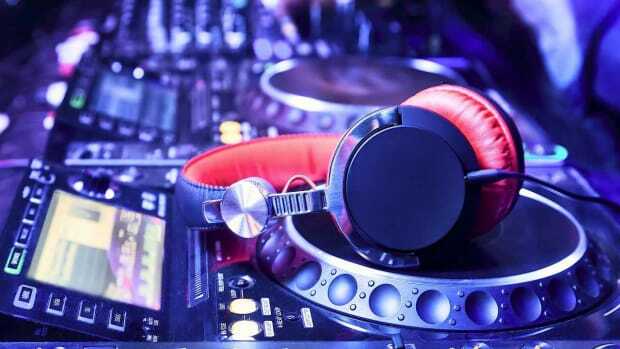 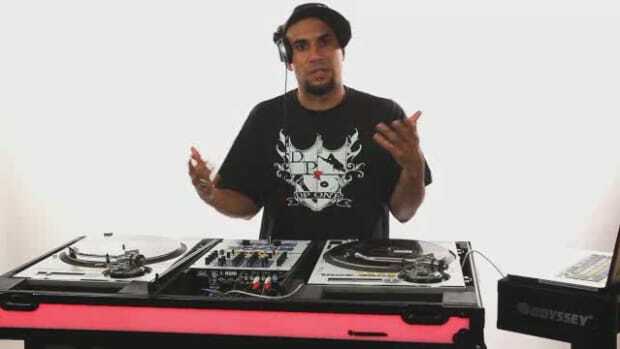 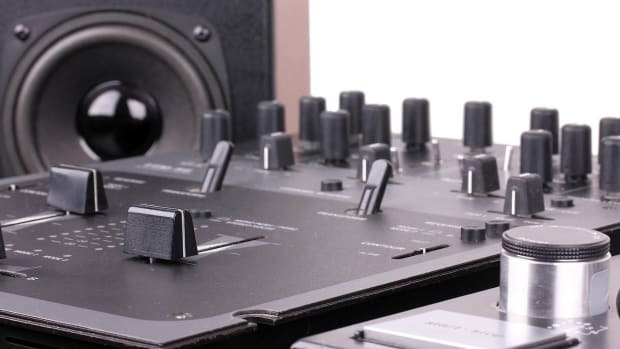 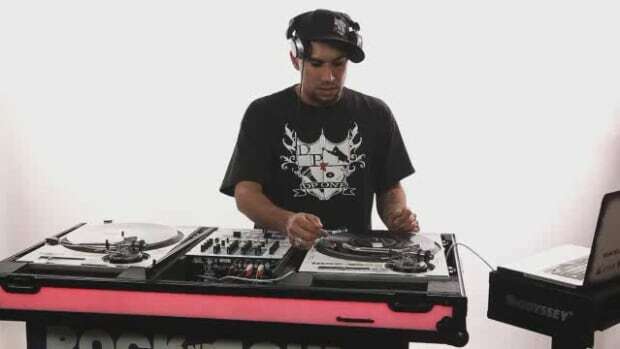 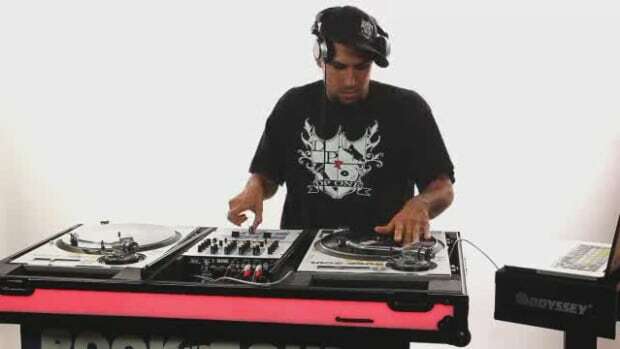 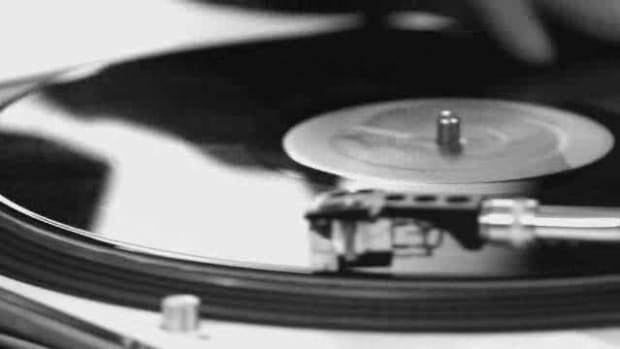 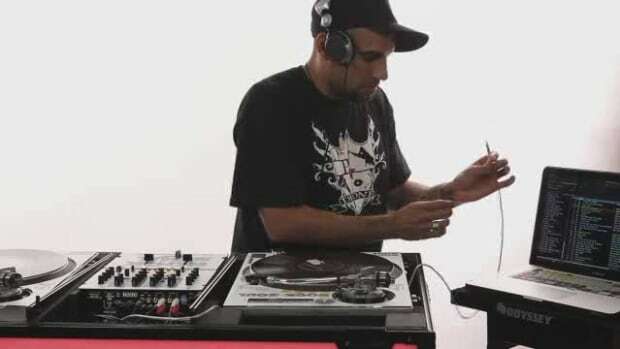 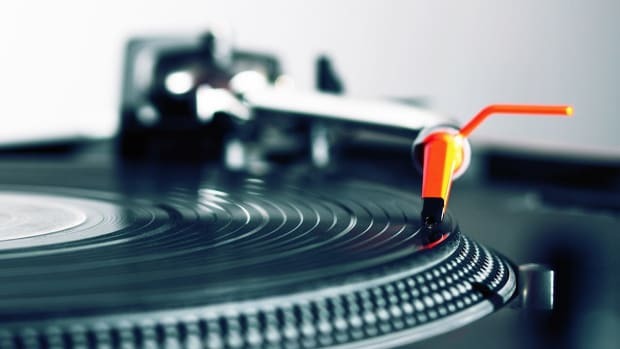 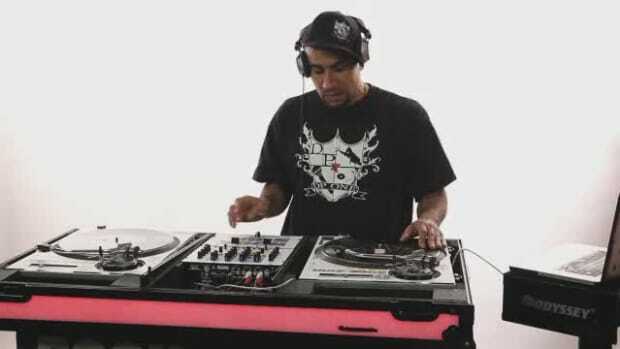 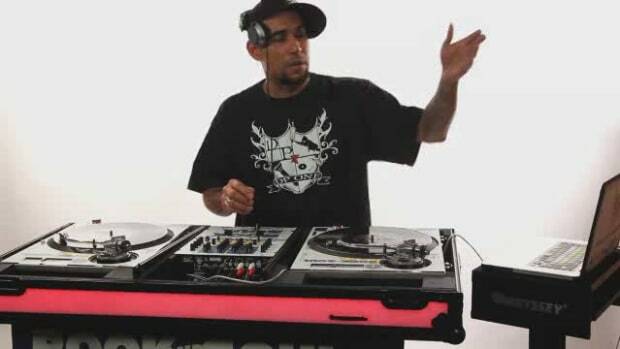 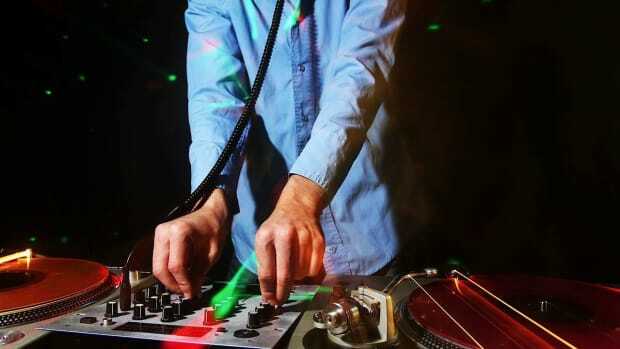 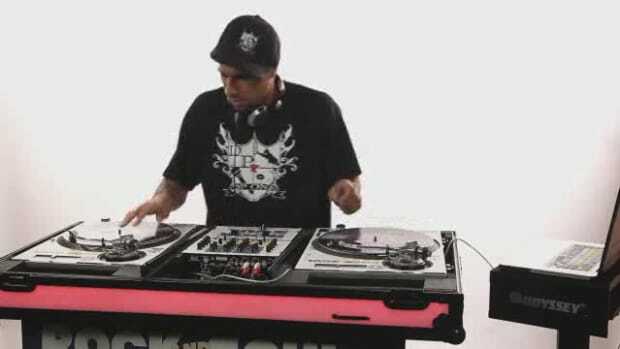 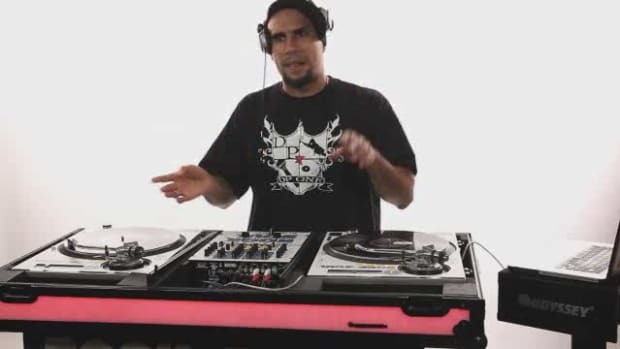 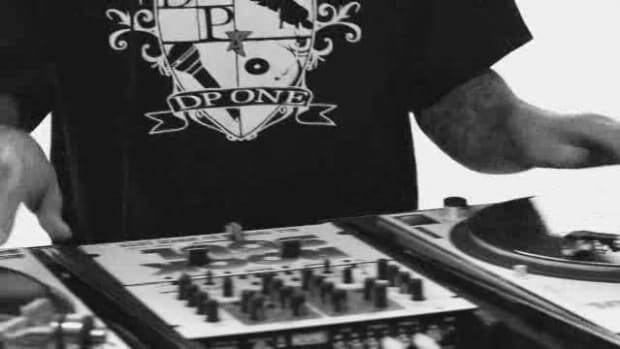 Learn how to DJ from Rock and Soul instructor / professional DJ DP One in these Howcast videos. 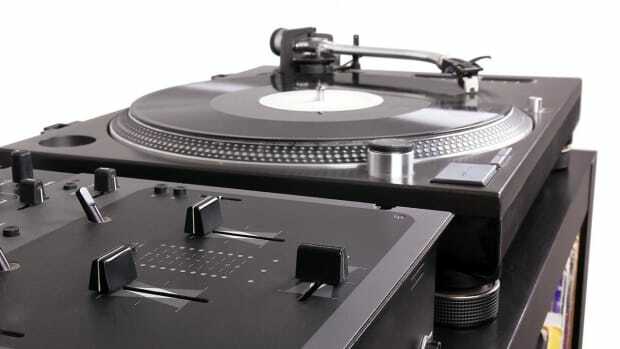 Rock and Soul is the "ORIGINAL" DJ Equipment & Vinyl Shop, founded in New York City in 1975. 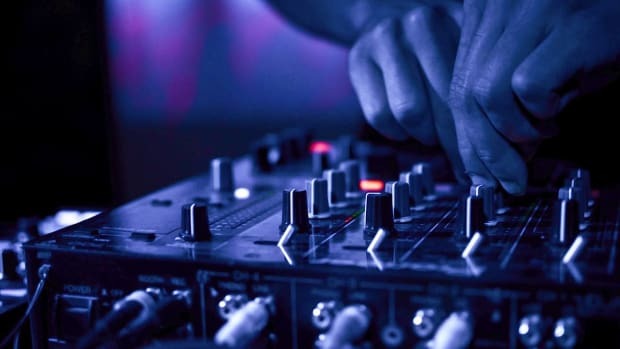 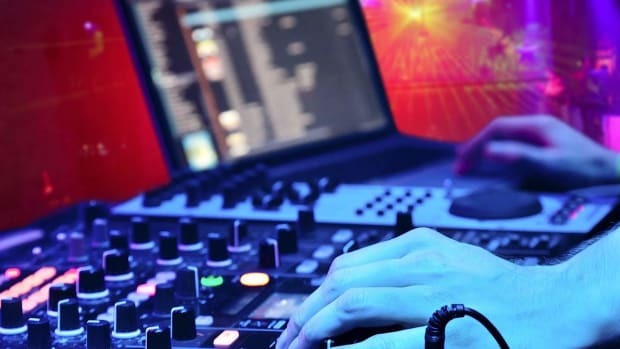 Some of today's biggest DJs got their start at Rock and Soul -- and 35 years later they're still among NY's most respected shops for equipment, pro audio, gear, accessories, headphones, and records. 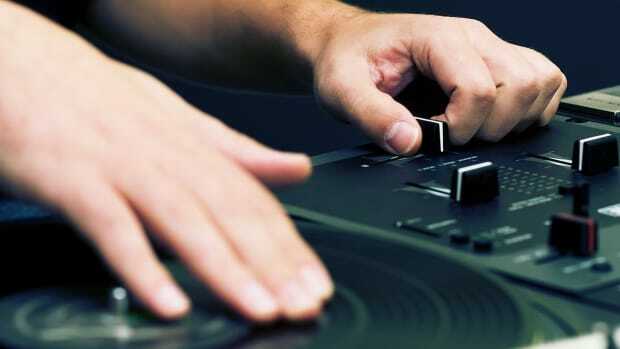 From in-store events and demos with some of the biggest DJs and music personalities in the industry to an ever-growing selection of top-of-the-line DJ equipment and records it's Rock and Soul's goal to promote the growth of the industry and to help musicians, DJs, producers and music lovers all over the world find what they're looking for.